Carte D’or is our household’s favourite everyday ice cream, not that we eat it everyday, albeit given the chance I am sure that we would. 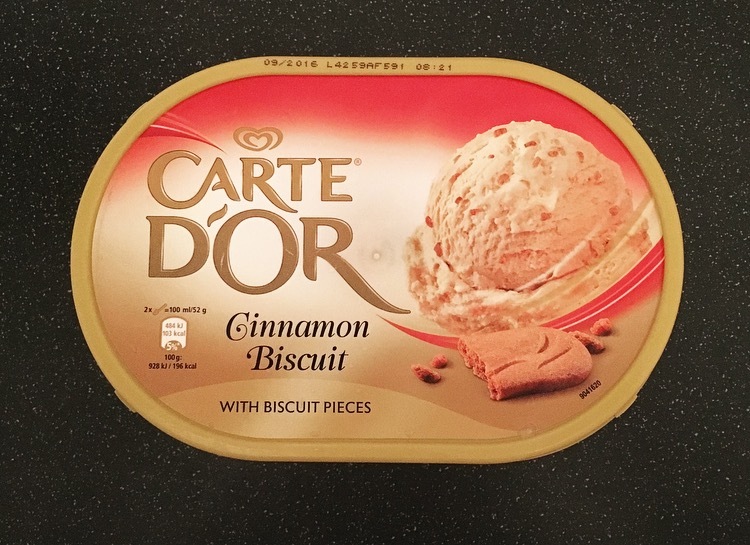 I am unsure if Carte D’or Cinnamon Biscuit is a newbie, however it is one that I have only just come across. The ice cream was a light shade of caramel. The one thing that Carte D’or trumps every other ice cream company at is the fact you can scoop the ice cream out immediately after you get it out the freezer. Perfect for those, like me, who are impatient and don’t want to wait 10 minutes to then only get a flake out. A unique blend of cinnamon biscuit flavour ice cream infused with delicious cinnamon biscuit pieces. Time for the tasting. Hello ice cream heaven! Not at all overpowering, it’s cinnamon upon cinnamon and it’s like eating a whole load of Lotus Biscoff biscuits in one go, which is amazing! The cinnamon ice cream is smooth and creamy and of the usual high standard you expect from Carte D’or. The biscuits and ice cream are similar in flavour however it is an authentic and is true to taste. 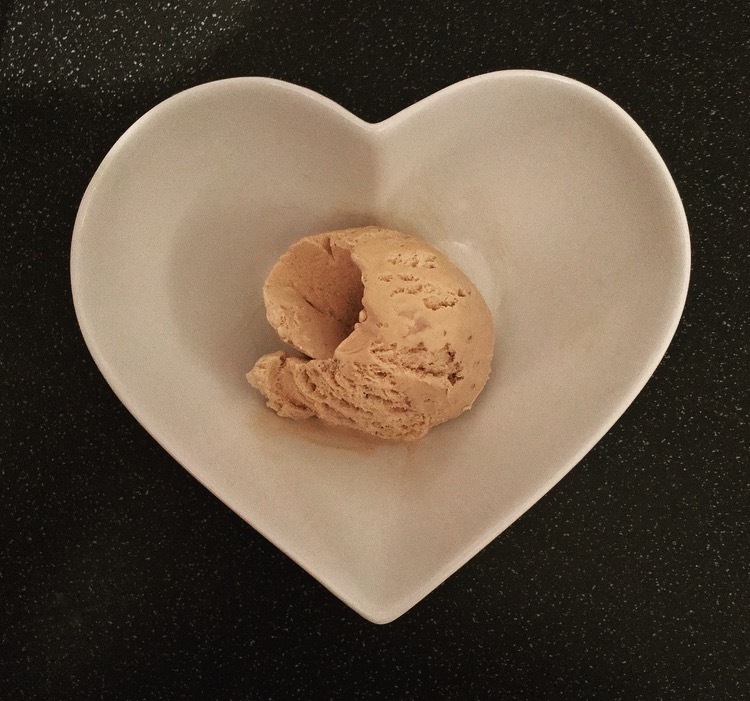 There are plenty of crunchy and delicious cinnamon biscuit pieces throughout the creamy ice cream to keep everyone happy, obviously they couldn’t say it’s Lotus Biscoff but it strikes a remarkable resemblance. Carte D’or Cinnamon Biscuit you are just so scrummy! 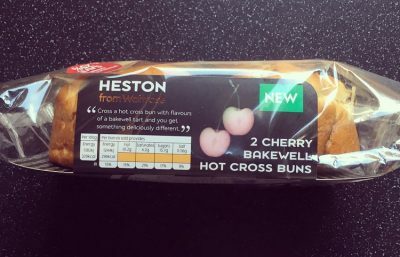 I must say cinnamon wise I do prefer this to the Ben & Jerry Cinnamon Buns. If you love ice cream and you love cinnamon biscuits / Lotus Biscoff Biscuits you really have got to give it a try. 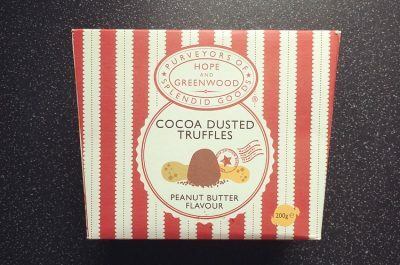 Just be prepared you are going to need that will power to not eat the whole tub, or just buy two tubs!